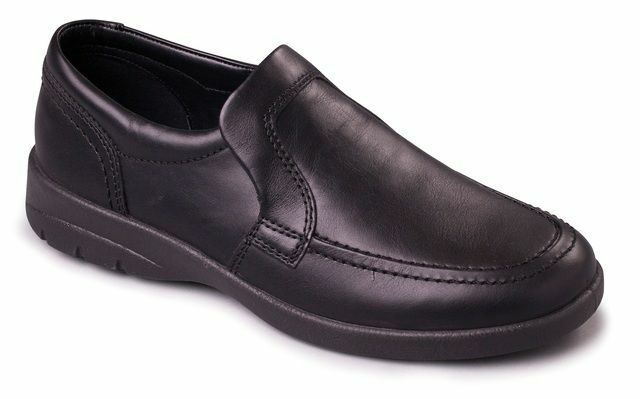 ECCO Ennio Slip-on is a men's brown leather casual slip-on shoe. 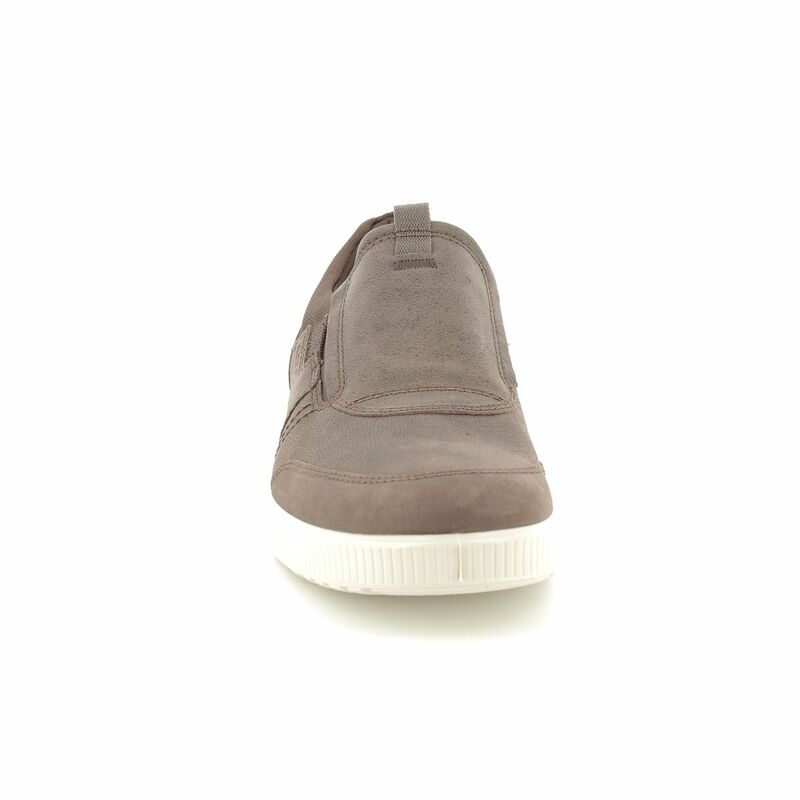 The upper is made from supple camel nubuck with a soft textile lining. 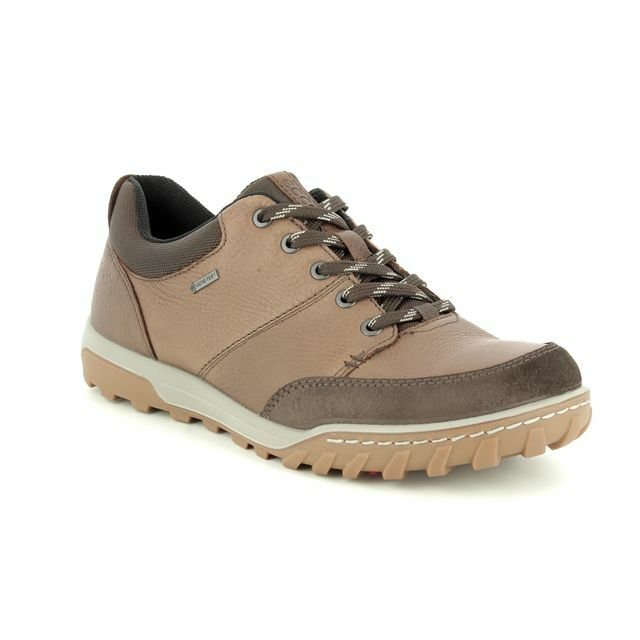 The inlay sole is covered with leather and features ECCO Comfort Fibre Technology that allows for increased air ventilation around the foot to help feet feel fresh. This inlay sole can be removed if you need your own insole. 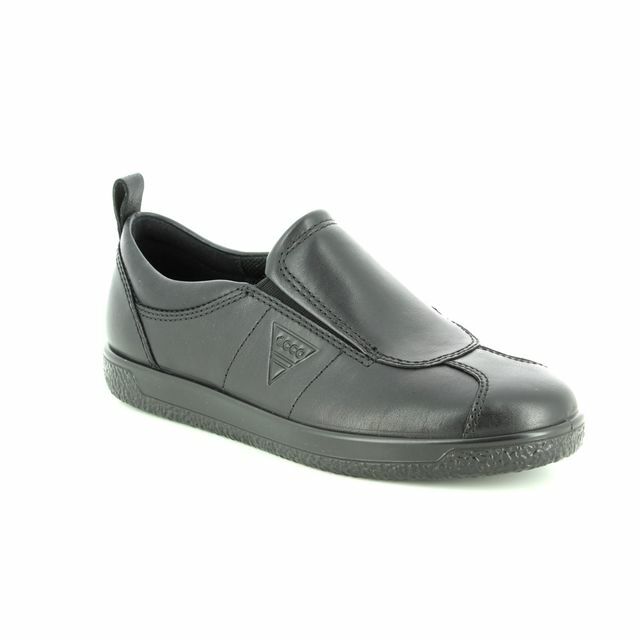 There are double elastic gusset to allow the shoe to be pulled on with ease and a lightly padded collar for comfort. 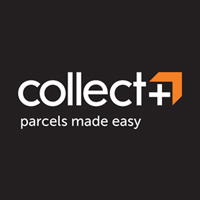 The outsole is made form direct-injected PU that reduces foot fatigue by being lightweight and flexible, and is durable for long lasting comfort. 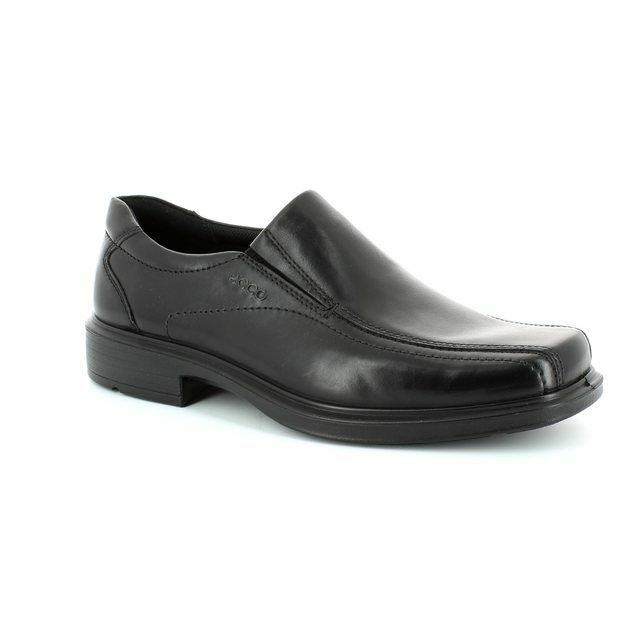 Buy your ECCO 534324/02072 ENNIO SLIP-ON men's casual shoes from Begg Shoes, an official ECCO stockist.